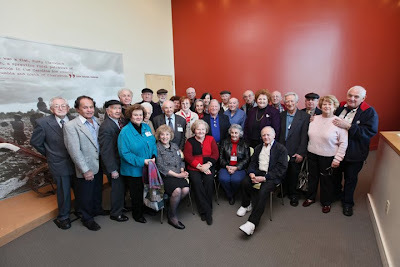 Los Angeles area Holocaust Survivors were honored as heroes at the Museum of Tolerance today. 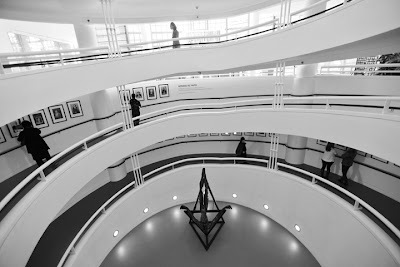 65 years ago many of the Survivors were imprisoned in Poland at the Auschwitz concentration camp. Survivors Karl Littner and Jack Lewin spoke of their ordeals and personal reflections of life, death, and liberation at Auschwitz. 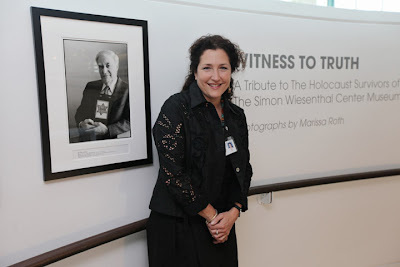 Photographer and friend Marissa Roth had her photographic exhibit "Witness to Truth" dedicated as a permanent installation in the main hall of the Museum. 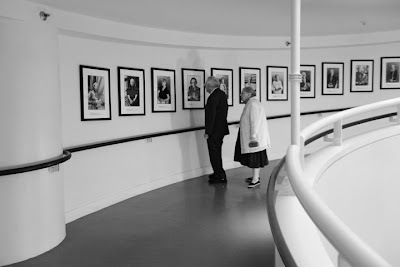 The exhibit features 61 black and white photographs of Holocaust Survivors photographed and hand printed by Marissa.